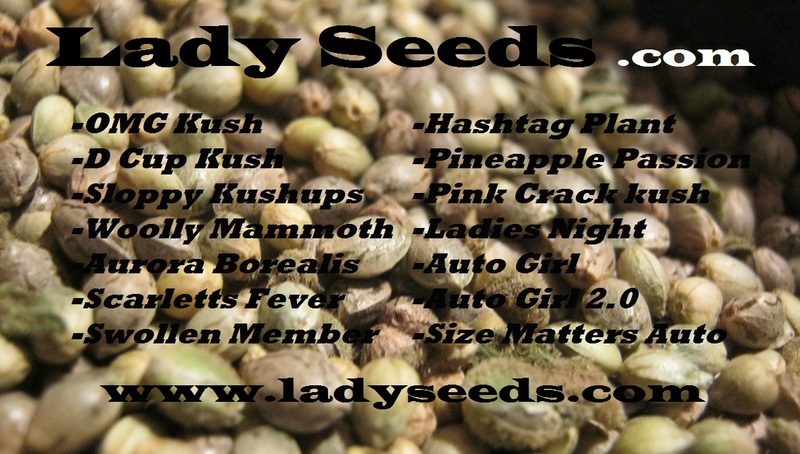 Cheese curds cannabis seeds are now available at Lady Seeds. 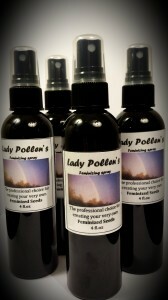 Cheese Curds is a fantastic weed strain for those looking for a stinky, potent strain. Cheese Curds cannabis seeds from Stank Seeds has been well worth the wait. This new weed strain is a perfect strain to maximize yield from a full crop or as an addition to your current grow. For even more choices that will continue to compliment your garden, continue to browse our amazing seed collection. 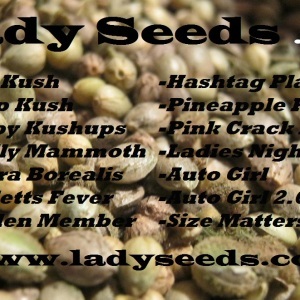 If you want to try some of the favorites check our Lady Seeds featured seeds page for some of our favorites.